The portable smart door alarm allows you to secure any room. 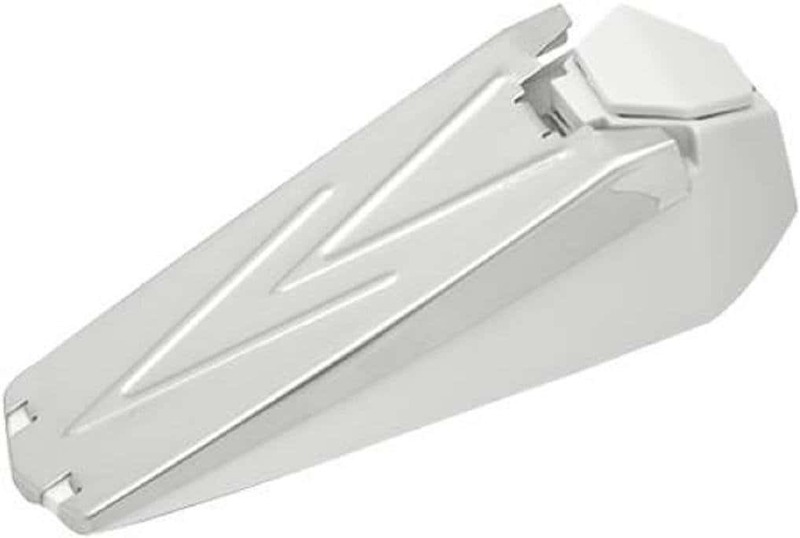 It looks just like a door stop and it is very easy to use. The compact size makes this an excellent idea for travellers. The alarm is made from lightweight plastic and it is activated by pressure. 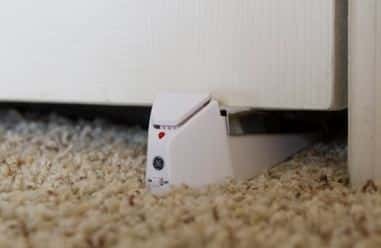 To use the alarm you simply wedge it underneath the door you wish to secure, like you would with any other door stop. If someone attempts to open the door the 120 dB alarm will sound. A great way to add some extra security when you are staying in a hotel or in a dorm. The portable smart door alarm is not just handy for travellers but it is also useful in the home. You can put it under any door you like. One of the best things about this alarm is that no complicated installation is required. All you need to do is insert a battery, switch it on and put it in place! For more cool stuff check out the Tech section at welldonestuff.com.